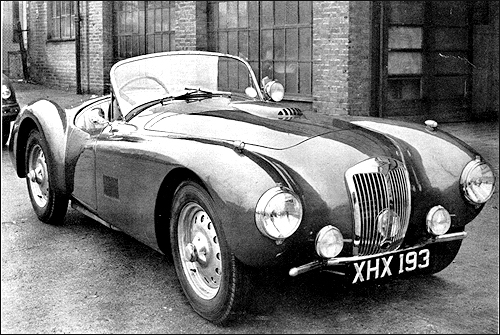 Fast Tourer / Mille Miglia (R6, 1971 cm³) – ost rok. Od 1948 roku powstało 12 egzemplarzy. Jak wszystkie powojenne modele, Targa Florio napędzany jest silnikiem Bristol S6. 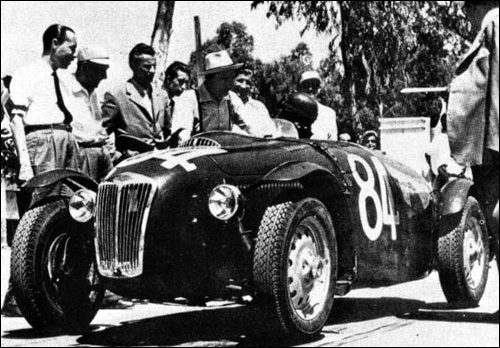 Celebrating a win in the Targa Florio, the new model for 1952 gets twin tube chassis as fitted to Le Mans rep and retains transverse leaf spring ifs, torsion bar rear suspension as before, but with rack and pinion steering. Full width alloy body work with straight through wing line, and disc wheels or centre lock wires. Bristol engine comes in 100bhp "Turismo" or 140 bhp "Gran Sport" tune. 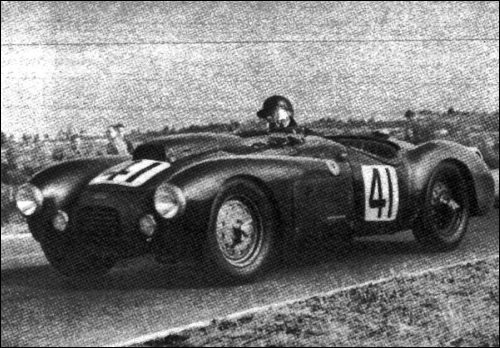 Le Mans Replica MkII from 1952 has twin tube chassis frame, De Dion rear axle, lower body, and 132 bhp. Tony Crook za kierownicą Frazera. 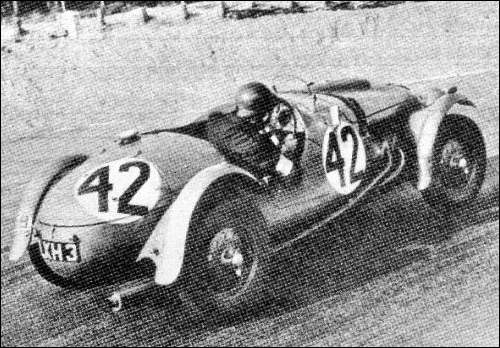 Mille Miglia (Dickie Stoop / Peter S. Wilson) at Le Mans. Le Mans Replica (Rodney Peacock / Gerry A. Ruddock) at Le Mans. 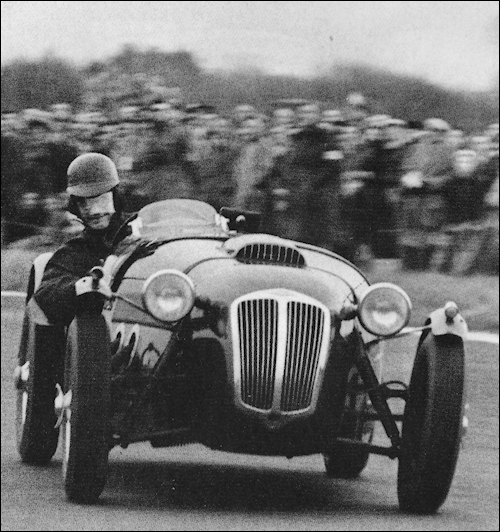 34 421 BMW 328 2.0 L6 Ken Wharton Scuderia Franera fail.